I was super busy throughout December, right up until today. It has been a great month, and it might take me a couple of posts to cover it all. 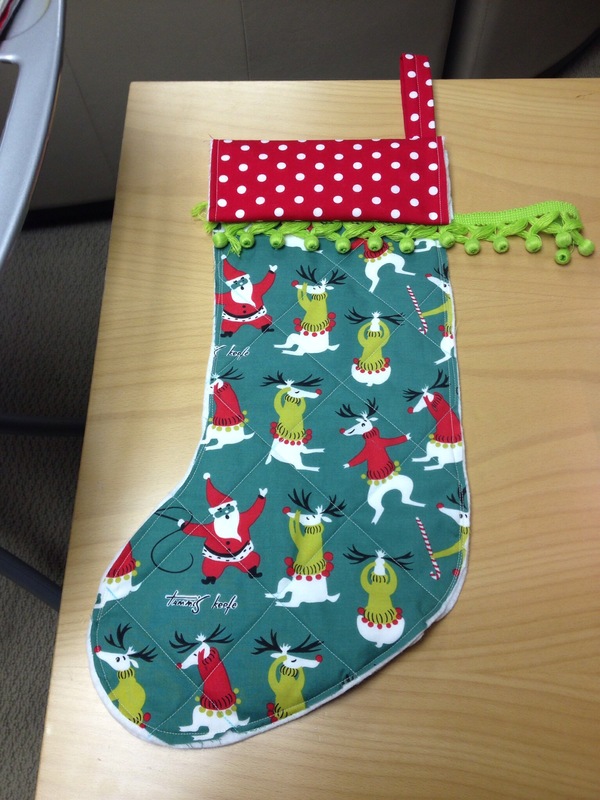 First up, I made lots of gifts. 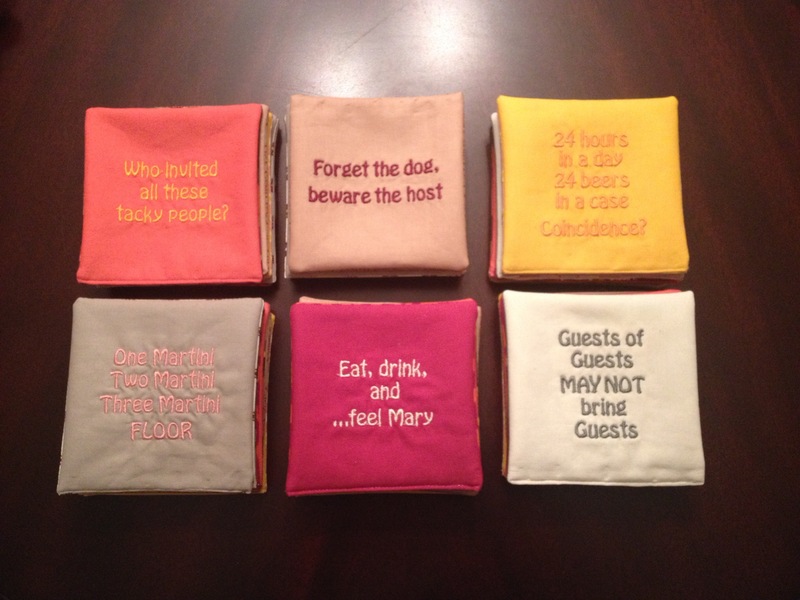 I embroidered 48 coasters (6 different pithy sayings, 8 each). Mom had some cocktail napkins from years ago that I always thought were too funny and clever. So, voila! 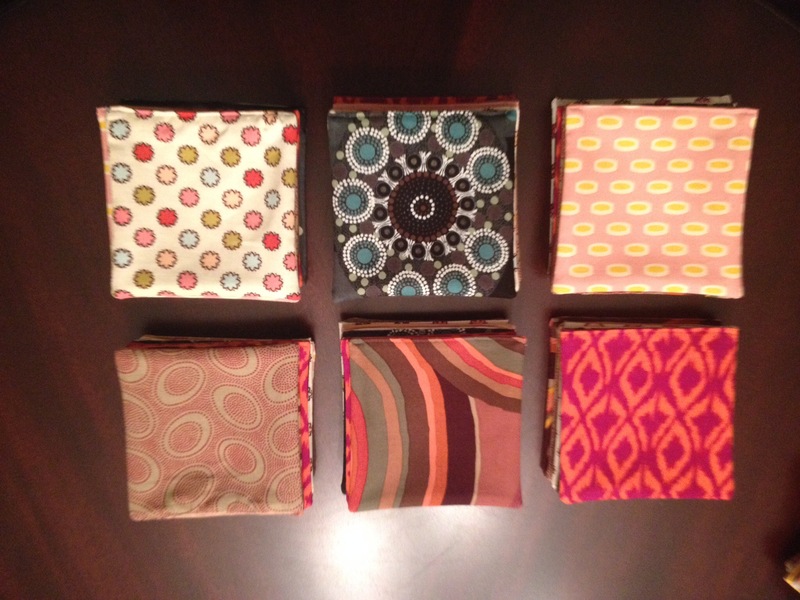 They are reversible and washable. 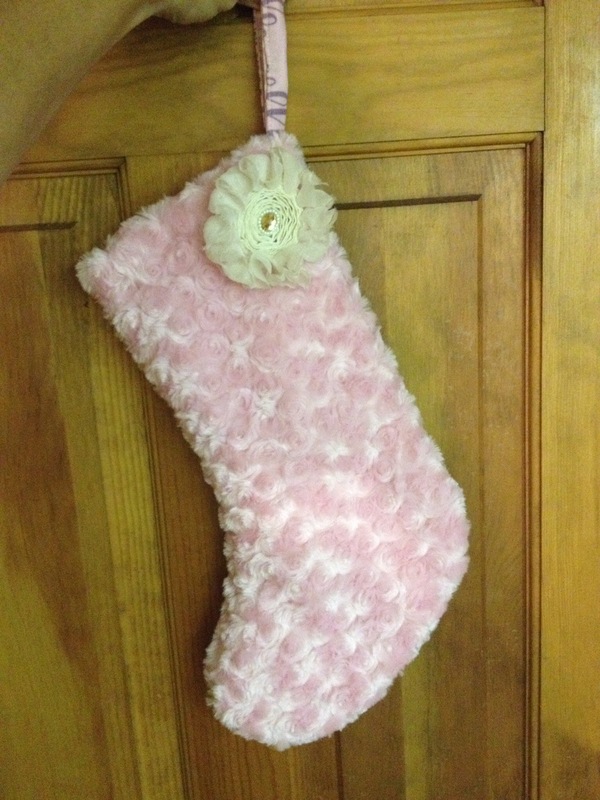 I made quite a few Christmas stockings. The Minkee ones turned out to be so cute and soft! I made one for my brother with Tammis Keefe fabric. 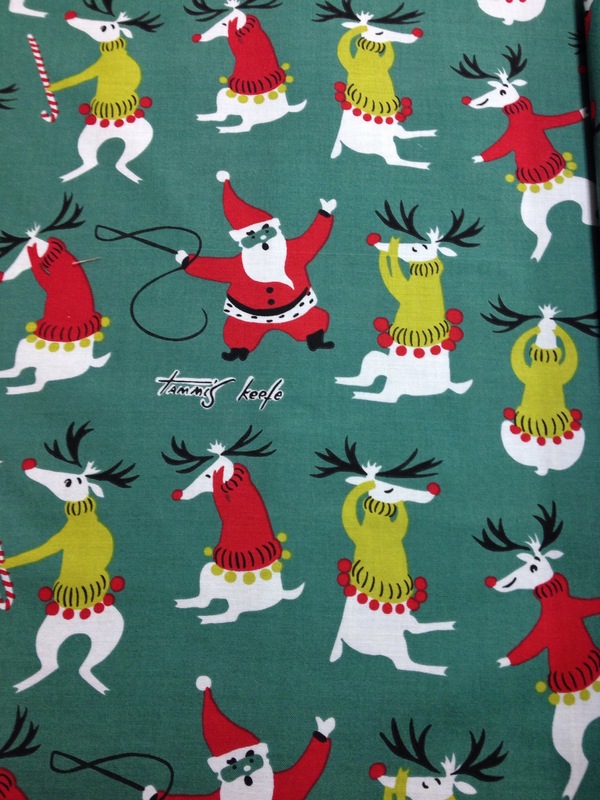 It’s called “Unruly Reindeer”. It’s a bit peculiar that Santa has a whip and looks furious. 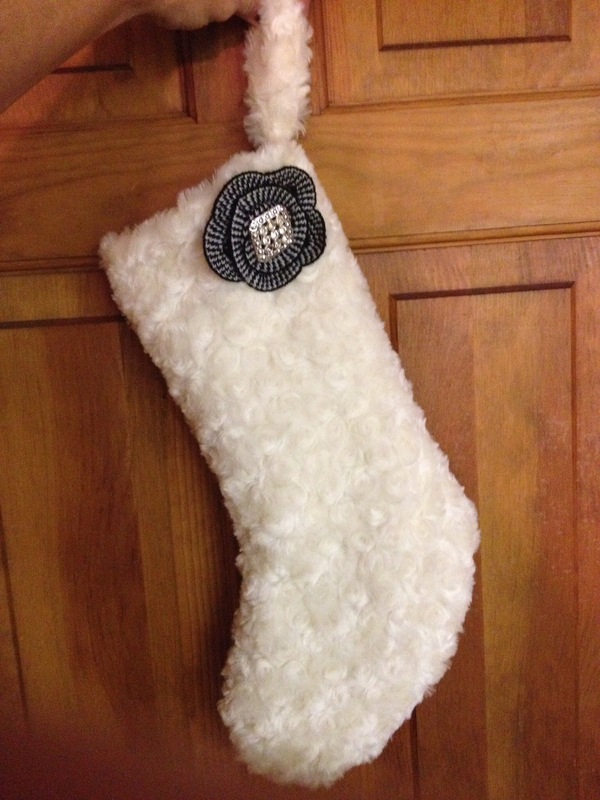 Dad saw it and wanted his own stocking, so I made him one that night. 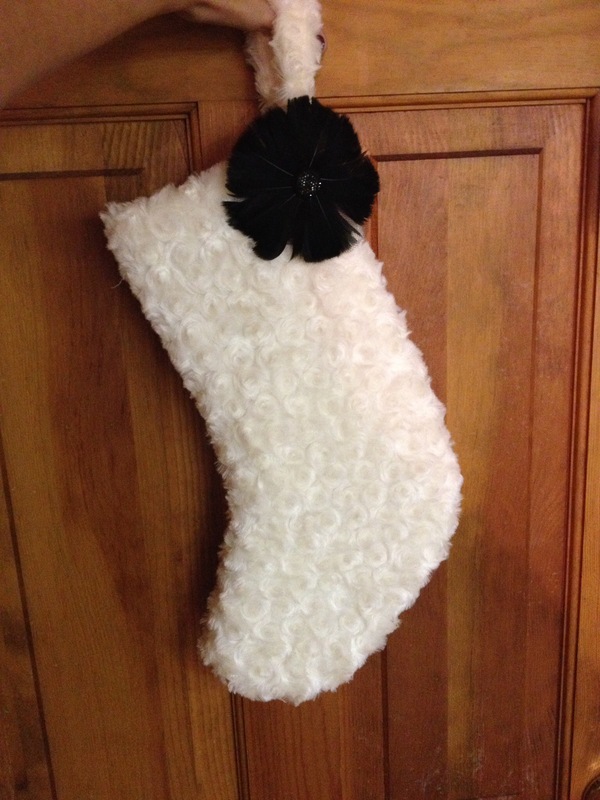 This is Dad’s stocking…golf-themed just for him! 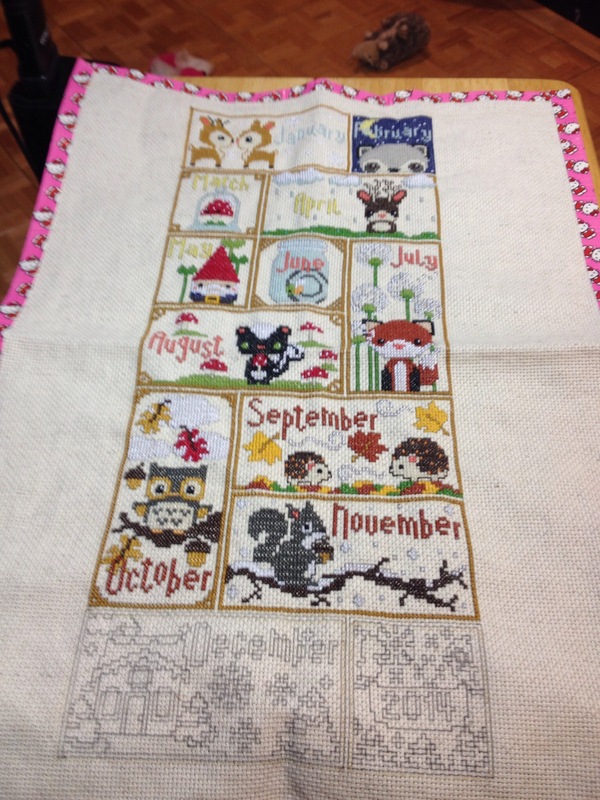 I finished the November block of my sampler too. And started on my December block. It will be done before the New Year! Quite an accomplishment!